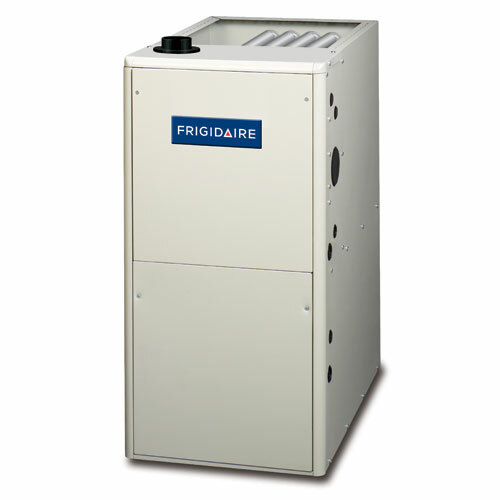 Ideal system for the budget-conscious consumer who wants to enhance home comfort. Includes eco-friendly, durable Micro-Channel coil technology. 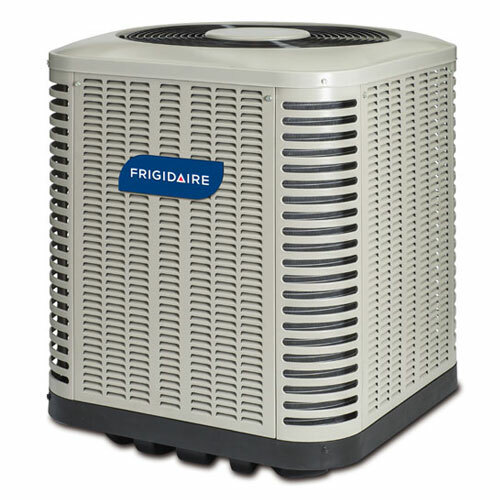 Air conditioner efficiency standards vary by region. This model is only available in northern states. 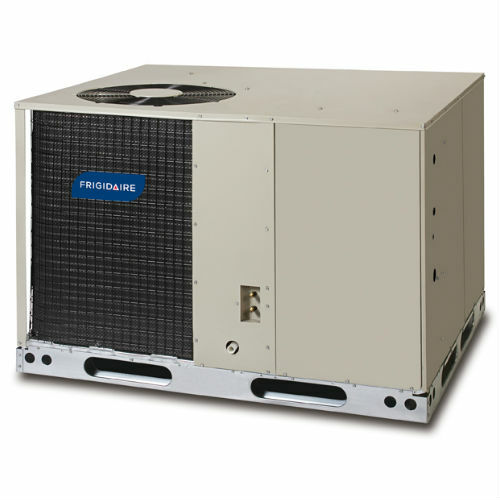 The ESA1BD air conditioner offers up to 14-SEER cooling operation at a budget-friendly price tag. 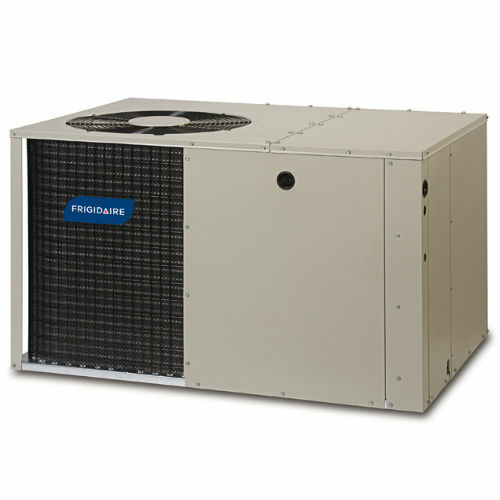 Even a standard-efficiency air conditioner can be a significant upgrade from a model from the past. Not only are minimum-efficiency standards much higher today, modern units also feature advanced technology that increases home comfort and improves performance. 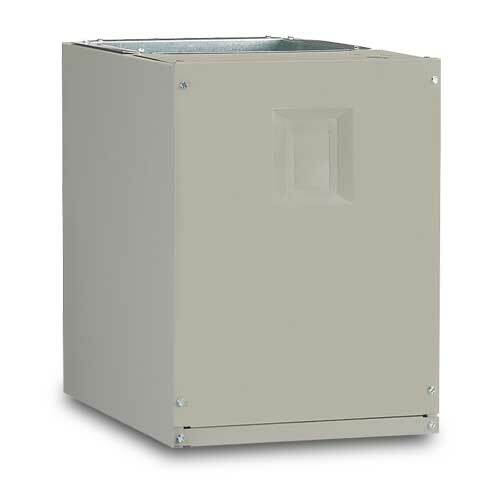 For enhanced durability, this model features a galvanized steel jacket coated in a corrosion-resistant finish. 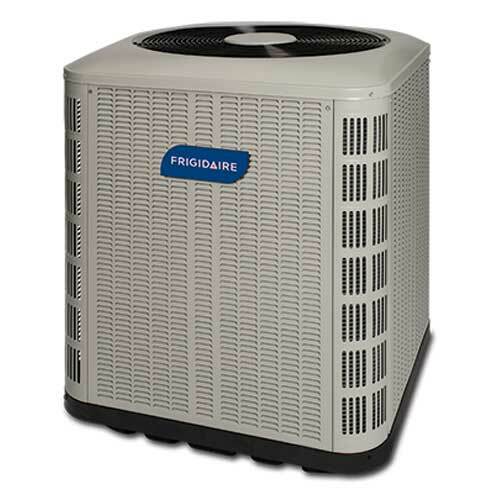 However, keep in mind that due to regional energy-efficiency standards, this air conditioner is only available for installation in select areas. Ask your contractor about local availability. 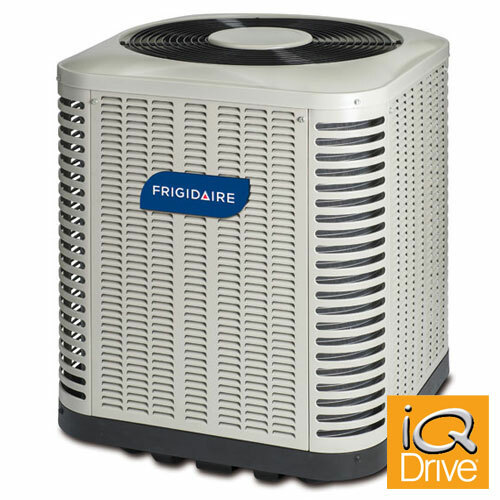 Located in a warmer state, but still interested in a budget-friendly air conditioner? Check out the ESA1BE.